Tanya Menon: What Can We Gain By Expanding Our Social Circles? Humans naturally seek out cliques or in-groups. But organizational psychologist Tanya Menon encourages us to break out of our social comfort zones, for wider opportunities to grow. 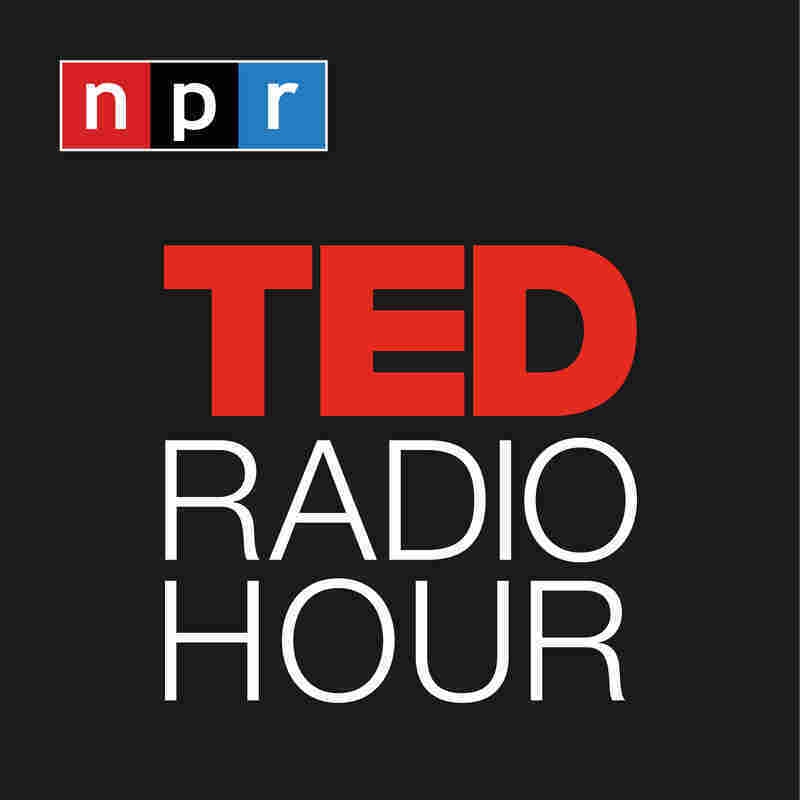 Part 2 of the TED Radio Hour episode Comfort Zone. Humans naturally seek out cliques or in-groups. But organizational psychologist Tanya Menon encourages us to break out of our social comfort zones, for wider opportunties to grow. Tanya Menon is an Associate Professor at the Fisher College of Business, Ohio State University. Her research on decision making, influence, culture, teams, and networks has been cited in various media outlets including The Wall Street Journal, Boston Globe, The Economist Intelligence Unit, The Times of London (UK), The Guardian (UK), and The Times of India. She is also the co-author of Stop Spending, Start Managing: Strategies To Transform Wasteful Habits. Menon earned a bachelor's degree in sociology from Harvard University in 1995, and her PhD from Stanford Graduate School of Business. For more information on the research Tanya covered, see "How Diversity Makes Us Smarter," "Being Yourself: How Much is Too Much?," and "Status And The Social Network."